Four family, Fri/Sat, October 19th and 20th, 8 to 5. Over 100 years of collecting! Vintage, unique, mid-century household items. Science collectables: antique lab glass & apparatus; optical art. Brass, pewter & copper candlesticks & trays. Vintage dolls, lamps, furniture, chairs & tables. Antique drugstore/apothecary items. Rare books: physics, chemistry & engineering; war & weapons; medical; history, art & cultural. Assorted gadgets, vintage spiral drills, hand drills, drill braces & bits. Framed lithographic & intaglio art & prints. Vintage and modern microscopes. Telescopes & parts. Rocks & Minerals. Mid-century Chemcraft & Gilbert chemistry sets. Old magazines: Scientific American, Sky & Telescope; Model Railroads. 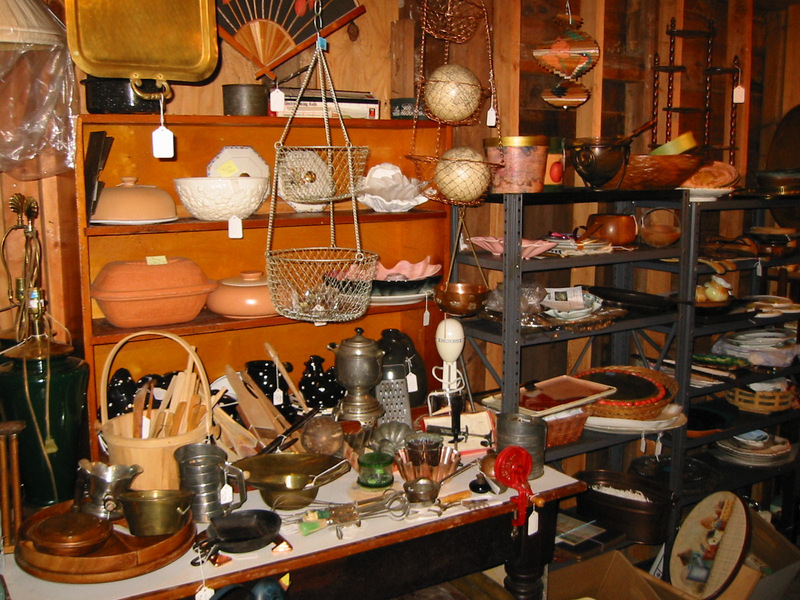 Vintage kitchenware & Restaurant items. Marbeaux Clarinet; Weird Stuff! Priced to sell. Rain or shine. RT 7, 57 or 53 to 107 to Umpawaug to Fox Run Road. Follow Signs. The third quarter of 2018 Redding single family sales, as reported by the Multiple Listing Service, indicates 99 homes have sold ranging from $175,000 to $1,995,000 with a median sales price of $560,000. The average negotiated price is 95.3% of the last asking price. Comparing to 2017 third quarter sales, 107 homes sold ranging from $100,000 to $1,100,000 with a median sales price of $485,000 and an average negotiated sale price of 97% of the last asking price. Attached is a list of the Redding sales with address and sale price. With 96 homes in Redding currently on the market, the buyers are in the “driver’s seat.” They don’t feel a sense of urgency to make a decision and they want everything to be in turn-key, move-in condition. Lower priced homes are most affordable and are receiving the most interest. Meanwhile we continue to promote the special small town character and many benefits of living in Redding. Our Redding satellite office at 16 Old Mill Road gives us the hometown advantage to do just that.